The ACT experienced the highest percentage of growth in small business employment. Canberrans definitely ended 2017 on a high. So far, we’ve been named the best place to live in the world, the third best place to travel to in the world, and now it seems we may be the best place in Australia to run a small business. 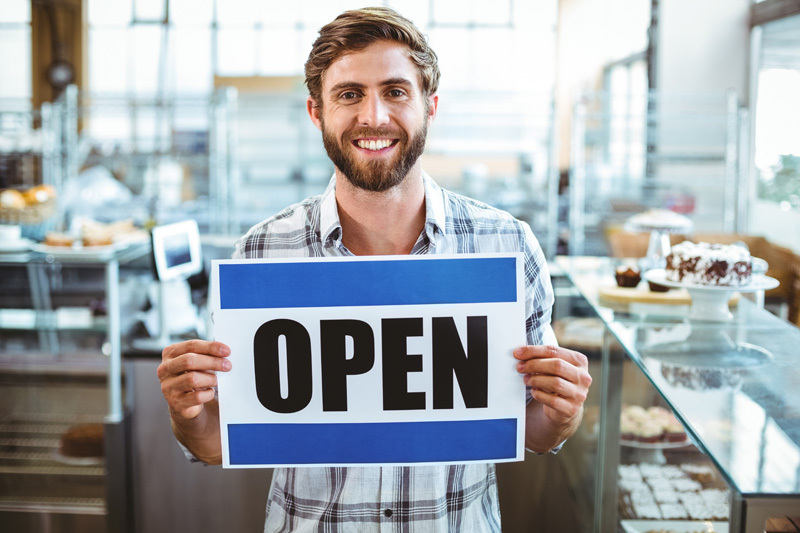 This is according to a small business report released by digital accounting software company Xero, which drew on 12 months of data on Australian small businesses across metrics including payment times, cash flow, hiring, cloud adoption and overseas trading. The report found that the ACT experienced the highest percentage of growth in small business employment of all states and territories from October 2016-October 2017. It also found that small businesses in the ACT are some of the fastest to be paid, at an average of 31.35 days for invoices with 30-day payment terms, compared to a national average of 34.94. With growth and increased profits the main goals for many small businesses this year, it would seem there’s no better place in the country to be reaching for it than Canberra! Damian McNamara from Calwell Community Bank branch of Bendigo Bank says, “There is a lot of confidence in running a small business in Canberra, and I think much of that has to do with the fact that we’re a small town and like to support our own. Community Bank branches have been supporting small businesses across the region since locals rallied to have them opened in Calwell and Wanniassa back in 2002. “Small business owners know that banking with us means getting a level of support that isn’t typical with other banking institutions. We cater our products to help different businesses, depending on their size and banking needs. For example, minimising overheads is very important for micro businesses so we have a business account with no monthly service fee. Because Community Bank branches are owned by local shareholders and 80% of profits are returned to the local community, the bank also has a range of initiatives that specifically support local business endeavours. Farmers can tap into specialised products that cater to the way they run their business, as can not-for-profits and charities.